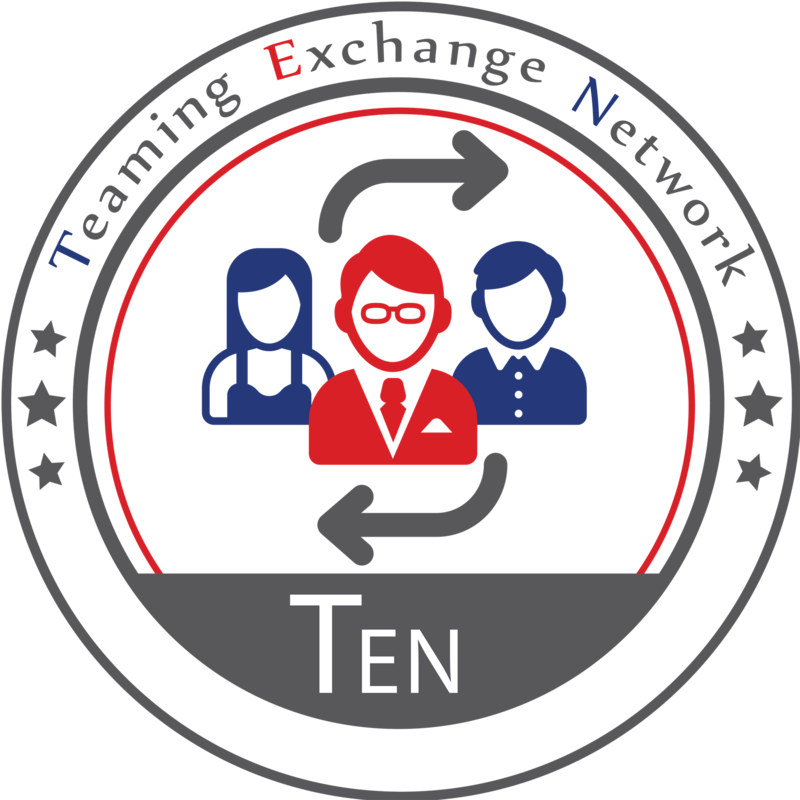 The purpose of TEN is to provide access to teaming partners that have been vetted either through past performance with Contract and Grants LLC as a client, or as a graduate or participate of The Road to Government Contracts, Fast Track.or Performance Assessment Rating System (CPARS). Both Fast Track and CNG-PARS is a vetting program designed to vet companies that want to subcontract to our members, or each other, while assuring our membership has access to companies that have been properly vetted. This minimizes the risk of doing business with a company with no verifiable track record and or understanding of government Federal Contracts.